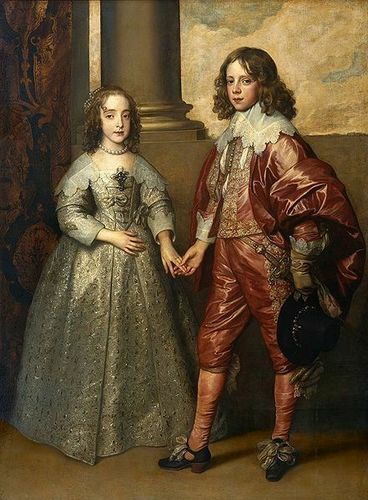 Betrothal Painting of William and Mary. Betrothal painting of William of machungwa, chungwa and Mary Henrietta Stuart. Painted kwa Anthony van Dyck.. Wallpaper and background images in the Kings and Queens club tagged: william of orange william ii king of england mary stuart monarchs royalty.